Amy, a young ambitious highly spirited corporate employee, is unhappy with her career. She feels lost and stressed in her corporate world and is looking for something special to make her life at work more meaningful. ​One morning, after being reprimanded by her boss, during a status report meeting, Amy becomes upset and distraught. mentally exhausted, Amy falls asleep in her cubicle and daydreams. 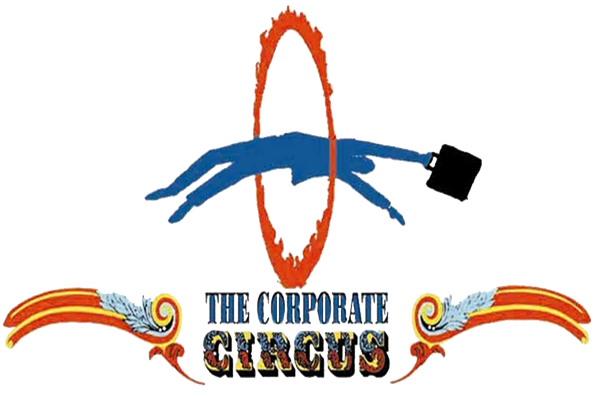 In her dream state, Amy unearths from her unconscious mind an incredibly fascinating world called ‘The Corporate Circus’. During her dream, Amy meets a mysterious character, her mystical guardian (the Dragon for China production) who leads her to this enchanting place where she will find the KEY to her happiness and stress relief. Her mystical guardian refers to this KEY as Amy’s ‘Treasured Prize’. In search of this precious Treasured Prize, Amy enters this exciting new world and meets the most fascinating and amusing animated office characters that befriend her throughout her mission in The Corporate Circus.